Welcome to Mill Lane Nursery. If you would like to apply for a Nursery place please contact the school office. 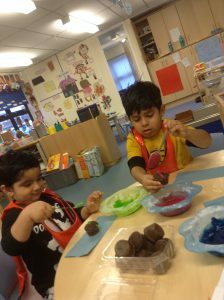 We have a 26 place Nursery provision, offering 15 hours per week through a daily session for 3 hours. Your child will attend for Morning sessions or Afternoon sessions. Can I have a dog yet? Why do leaves go crispy? Did dragons exist? Are eggs alive? What is a reflection? How many colours in a rainbow? In Nursery we are learning to write and recognise our own names! It would be greatly appreciated if parents and carers could support this outside of school by giving the children lots of writing opportunities. In Nursery our curriculum is based on 7 areas of learning. 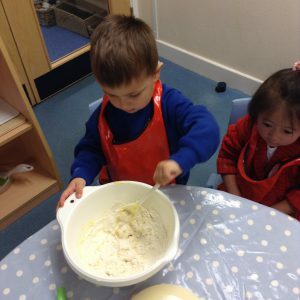 Nursery staff regularly adapt the environment to engage and develop the children. 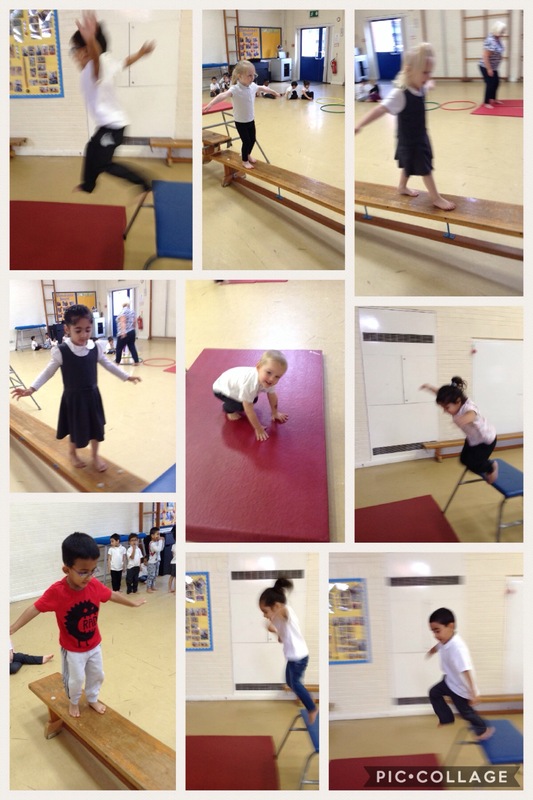 We have some activities that are always available and some that change linked to our topic.